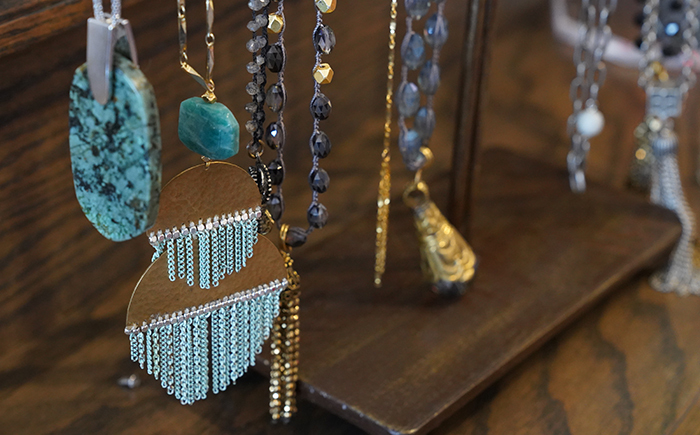 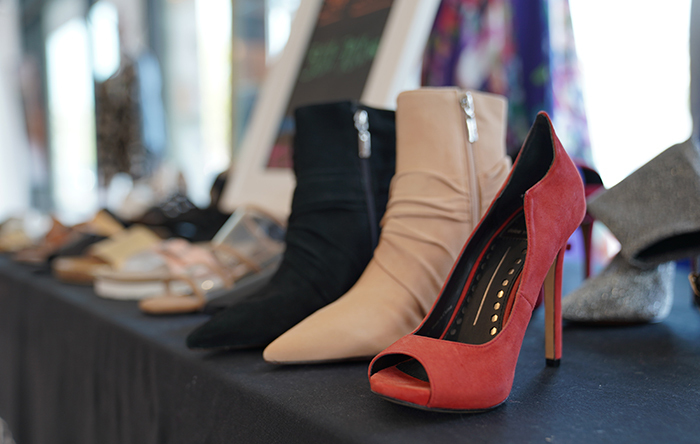 Contemporary women's fashion at ICE Blocks in Sacramento's urban core. 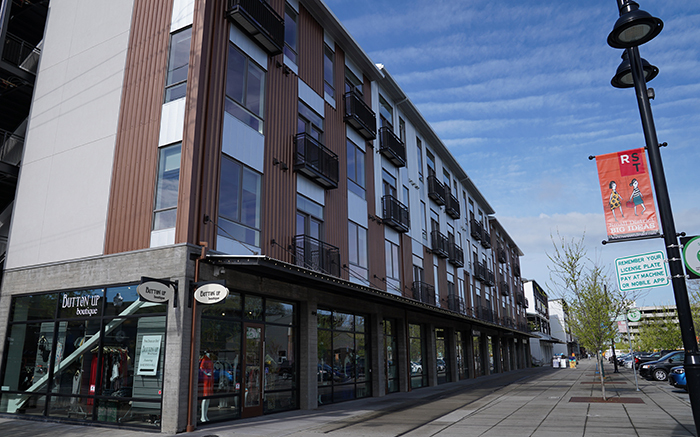 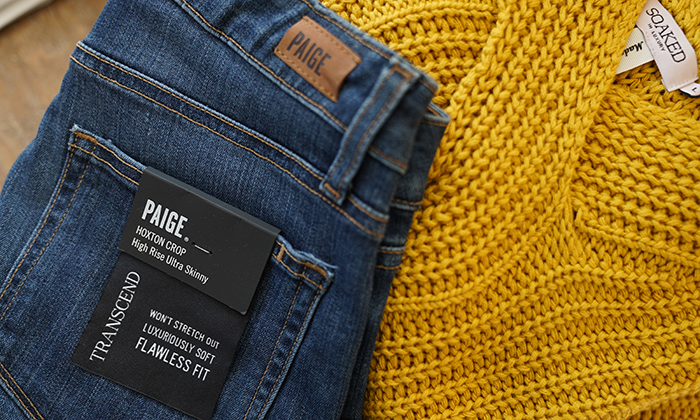 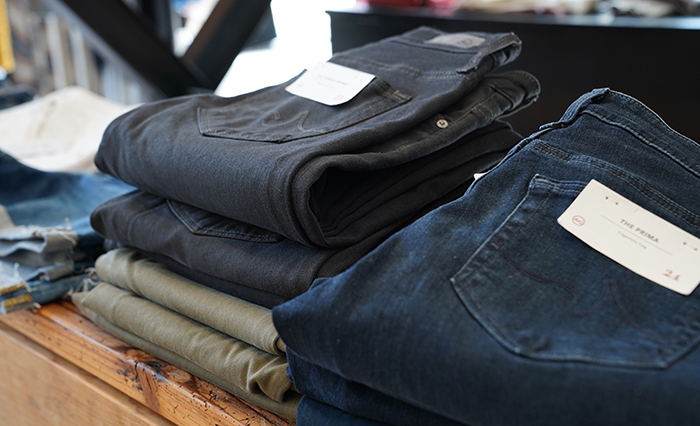 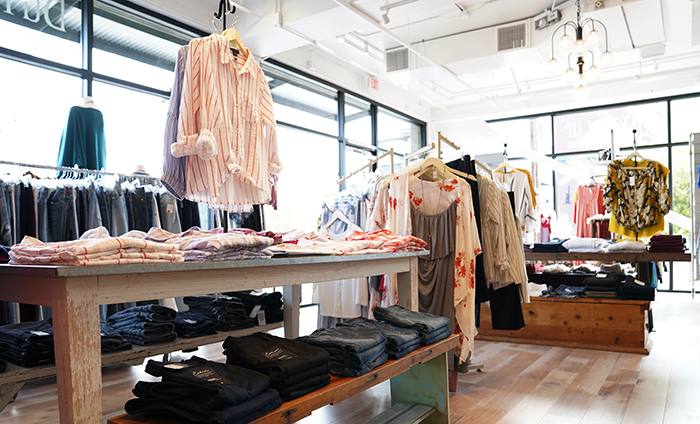 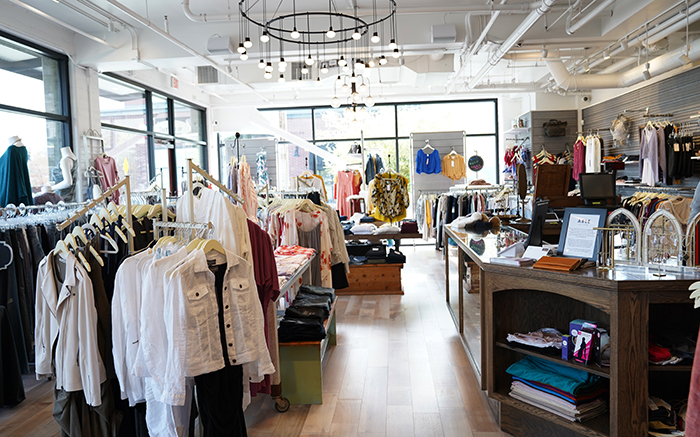 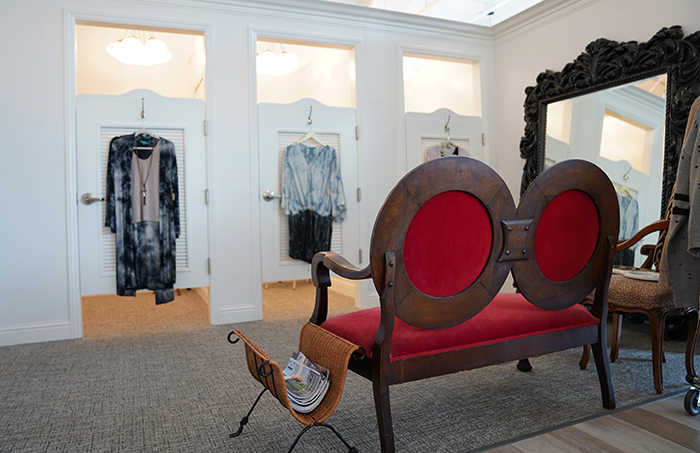 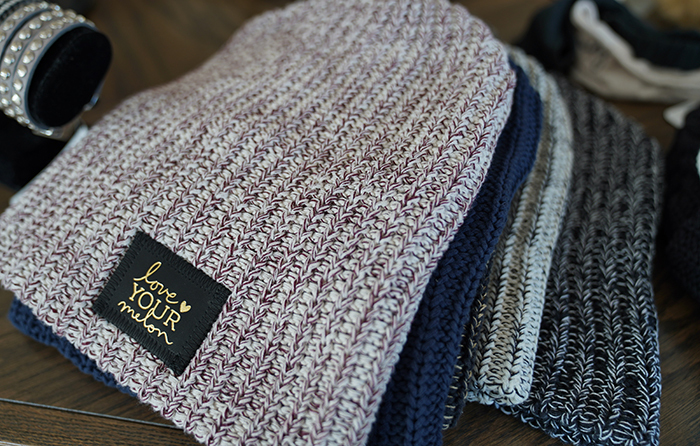 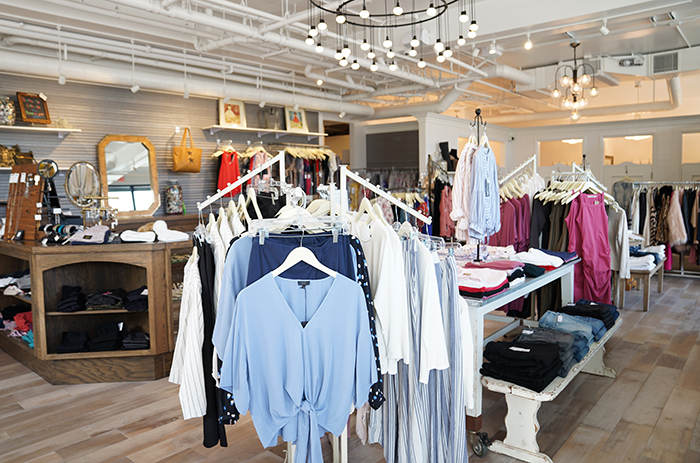 Born out of a passion for personal shopping, the store seamlessly blends upscale everyday wear brands such as Michael Stars, Free People, Ella Moss, and Tart with special occasion brands like Black Halo, Nicole Miller and Lovers + Friends. 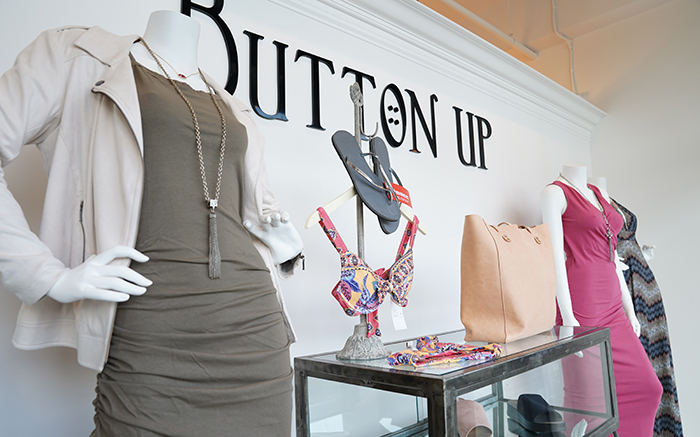 The personal touch at Button Up means women find a piece that works for them and makes them feel good—nothing more and nothing less. 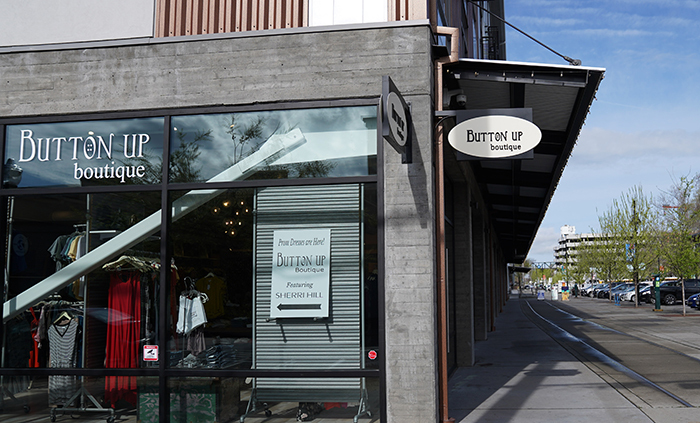 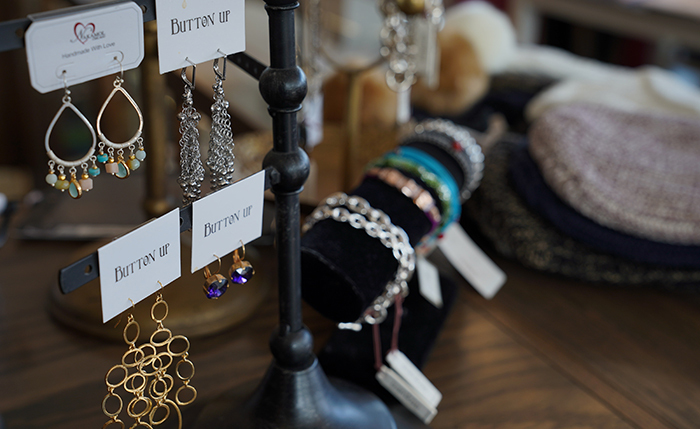 Visit our other stores: Button Up Boutique at Palladio in Folsom and Runway Boutique in El Dorado Hills.